Explore the Wicklow Mountains whilst raising money for a good cause! Online registration is closed for 2015. Please check back in September 2016! It’s Mini Marathon time again! The 2015 VHI Women’s Mini Marathon takes place this bank holiday Monday 1st June. 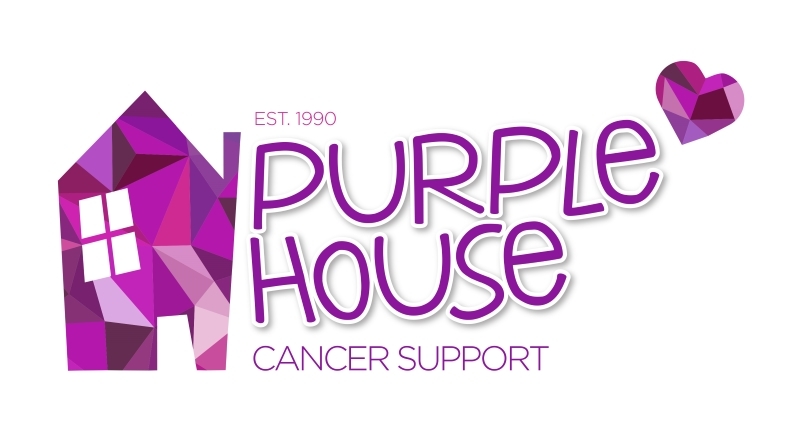 Join the Purple House team today! The Skoda Cycle Series: Tour of Wicklow in aid of Purple House Cancer Support takes place on Saturday 25th April 2015. Once again this year we are teaming up with The Martello on the seafront in Bray for our monster Christmas raffle! We have just launched our Purple Christmas Wish Baubles! This Christmas remember a loved one with a Purple Christmas Wish Bauble. Join us for our annual Christmas Fair on Saturday 15th November in The Little Flower Hall, Main Street Bray, Co. Wicklow from 10am-1pm. Santa Claus will be making a special appearance at 11am! Stalls include Crafts, Gifts, Home Baking, Jewellery & more. Add a spash of PURPLE to your Pumpkin this halloween and help us provide Counselling to people affected by Cancer in Leinster. Use a purple pen, lipstick or nail varnish to turn your Pumpkin Purple! We would like to say a massive thank you to the management, staff & customers of The Martello on the Seafront in Bray who raised over €20,000 for our Centre over the course of 2014! Join us in Powerscourt Estate Garden Pavillion on Wednesday 1st October from 11am-1pm for a morning of health information talks, fashion show, raffle, coffee & more!